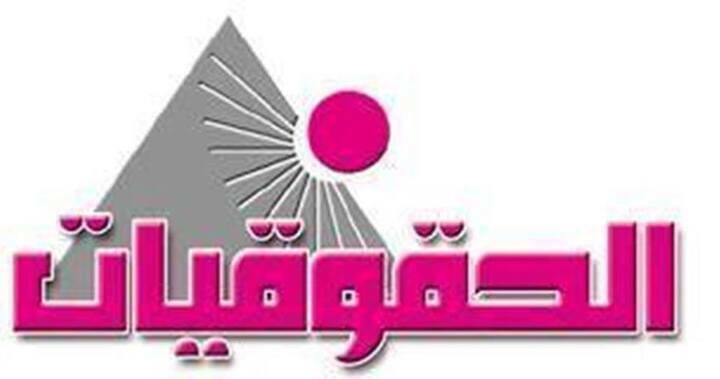 Association of the Egyptian Female Lawyers (AEFL) is a registered NGO with the Egyptian Ministry of Social Solidarity (#3236) with the mission of activating women’s political participation and supporting women’s legal and political rights that approved by national law and international conventions. AEFL is seeking to create Egyptian women who can defend their rights and work to spread values of gender equality, justice, and freedom within Egyptian society through awareness programs, research studies and networking with governmental and non governmental institutions concerned with women issues. Empower women to defend their political, legal, and social rights. Raise awareness of women’s political status and the importance of activating their role within Egyptian society. Build a strong front of female lawyers who are qualified and involved in both political and public life. Raise awareness of the international conventions and instruments protecting human, particularly women’s, rights in order to change the culture of the community. Provide services for women in general and female lawyers in particular within the Lawyers Syndicate and its branches in five governorates (Giza, Beni Swif, El-Manya, Qena, and Aswan). These services will ensure women’s freedom from gender discrimination, regardless of the economic, political, social conditions that they are living in. AEFL believes in a woman’s right to hold any organizational position, as stated in their developmental and human rights plans. AEFL’s work focuses on the principle of transparency for better performance and permanent success and superiority. The General Assembly of AFFL is 96 female members representatives from five governorates (Giza, Beni Swif, El-Manya, Qena, Aswan). AEFL has a Board of Directors which includes 9 female members representing five governorates (Giza, Beni Swif, El-Manya, Qena, and Aswan). AEFL has a guideline of policies and procedures, which organize and guide the administrative and financial work within the association, the relation between manger and executive directors, and the relationship between the association and other organizations. Join the membership of the solidarity for African women rights (SOAWR). 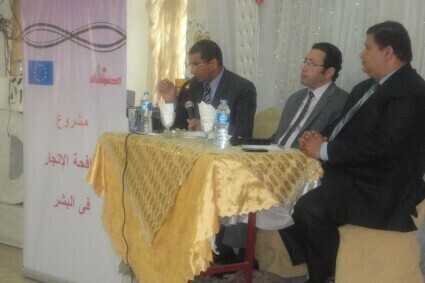 A network was formed in the targeted governorates. This network works through monthly meetings in the headquarters of the association in Cairo. Establishing legal units for supporting Egyptian women and providing legal assistance in framework of the project was funded by MAMA Cash institution. Preparing a study about sexual harassment in Cairo governorate. 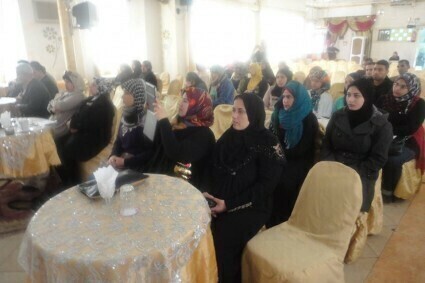 Building the capacities for female candidates to fight last parliamentary election. Issuing a brochure entitled “Women Voting is their Voices” to identify women with the steps of voting during the electorate process. Configuring good relationships with governmental and non governmental institutions concerned with women and family issues. AEFL comprises a female lawyer team at a high level of experience and efficiency.